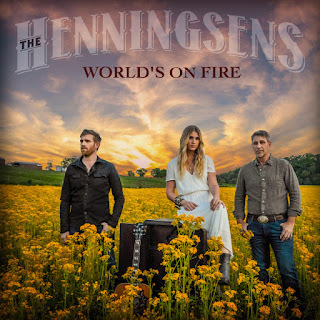 The Henningsens Album Release Party! The Henningsens will be having a FREE album release party during the 2016 CMA Music Festival at Pucketts Downtown Nashville! The party will be held on Wednesday, June 8th at 8 PM. No advance registration or tickets required so be sure to line up early!